Darjeeling: Taxis with luxury permits stopped plying in Darjeeling on Saturday amid a rush of tourists, many of them from Calcutta, after a fleet of vehicles was requisitioned for chief minister Mamata Banerjee's visit to Kalimpong next week. 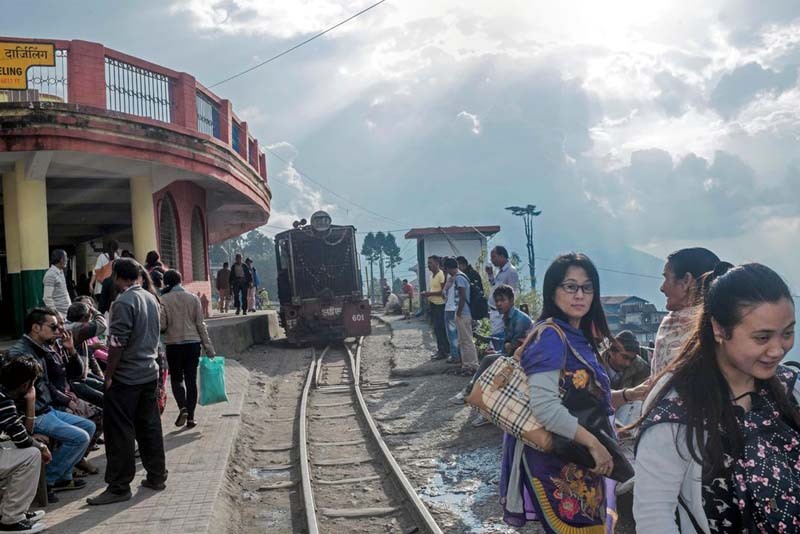 The ongoing summer vacation in schools has contributed to the surge in tourist traffic to Darjeeling, increasing the demand for taxis both for sightseeing and travel to other destinations in the hills. Operators of luxury taxis, most of them Toyota Innovas, suspended local sightseeing trips on Saturday. But luckily for outbound and arriving tourists, drop and pick-up to and from Siliguri wasn't affected. Travel agents said tourists who had booked luxury vehicles in advance usually do not settle for alternatives. "This is why we could face trouble if the problem is not resolved quickly," an agent said. Taxi operators are demanding that the administration reverse the decision to requisition a large number of luxury vehicles for Mamata's four-day trip starting Monday. The transporters' association wants the administration to hire some of the vehicles it requires from "non-tourist districts". "Just a few weeks ago, our vehicles had been requisitioned for the panchayat elections, although there were no polls in the hills. We did not face problems then because the tourist flow wasn't as high," a taxi operator said. This is the first big tourism season in the hills since the 104-day strike last year. When a vehicle is requisitioned by the government, it pays for fuel and hiring charges. The rates vary, depending on the type of vehicle. But drivers maintain that the rates are low and not profitable for them, especially during the tourist season when they can earn more ferrying visitors. The drivers had on Friday said they would meet Darjeeling district magistrate Joyoshi Dasgupta for a discussion. But Dasgupta said nobody came to meet her. Dasgupta said that no more than 20 vehicles were required for the chief minister's trip. "We do not need a large fleet ," Dasgupta said. Mamata is scheduled to meet representatives of the 15 development boards in the hills the day after arriving in Kalimpong. "An administrative meeting is scheduled for the next day," an official said. Taxis with luxury permits stopped plying in Darjeeling on Saturday amid a rush of tourists, many of them from Calcutta, after a fleet of vehicles was requisitioned for chief minister Mamata Banerjee's visit to Kalimpong next week.